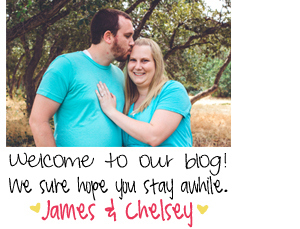 Mr & Mrs Blog: Here Piggy, Piggy! This last week was filled with adventures! From going to a pig farm to making my own laundry detergent and much more in-between. It's always fun to be able to try new things. I am glad that I live in a place that I am able to do things that I normally wouldn't be able to do anywhere else. Especially down in Utah where we used to live. I love where I live and I think it was one of the best decisions James and I made. Speaking of pig farms.. On Tuesday James grandparents invited me with them to go and get some sausage at their friends pig farm. I'm so glad that I went with them!! They had a whole bunch of baby pigs and one batch was even just barley born. These pigs are raised to be 4-H pigs (show pigs) so they were trying to get them to be friendly and go to people. I was lucky enough to be able to hold one of the baby pigs! The one I got to hold was only five days old. He was so cute, soft and cuddly! Although he did get poop on me. But in the long run it was okay and nothing a washing machine couldn't fix! It was so exciting and something I have always wanted to do. Baby pigs are so cute. 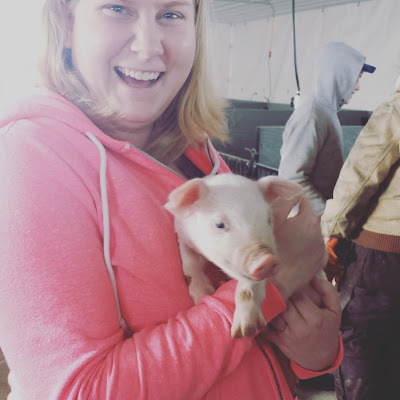 If you want to learn more about the pig farm or are in the area and you're looking for a 4-H pig or good sausage go here to their Facebook page! 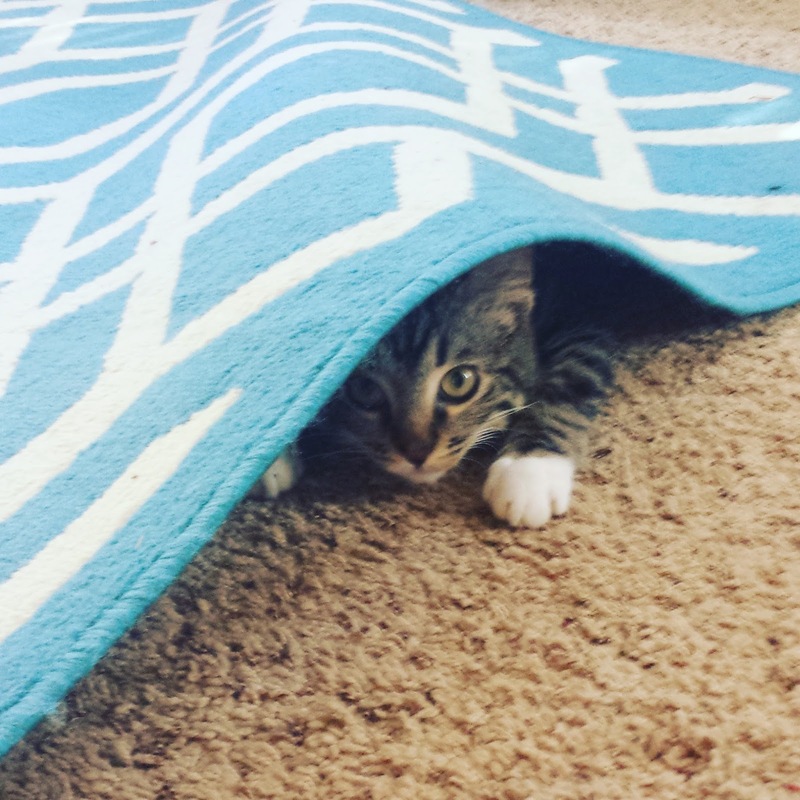 Mr. Edwin has discovered hiding under my rugs now. It is his favorite things to do. He first started doing this on Sunday. Silly little bugger. Now he hides all sorts of things under it. I keep finding his toy mice due to me stepping on a lump all the sudden. Sometimes he goes clear under our rug and curls up in a little ball and falls fast asleep. He is so cute. But don't let his cuteness fool you, he is such a little turd!! But non the less I still love my kitty, kitty. 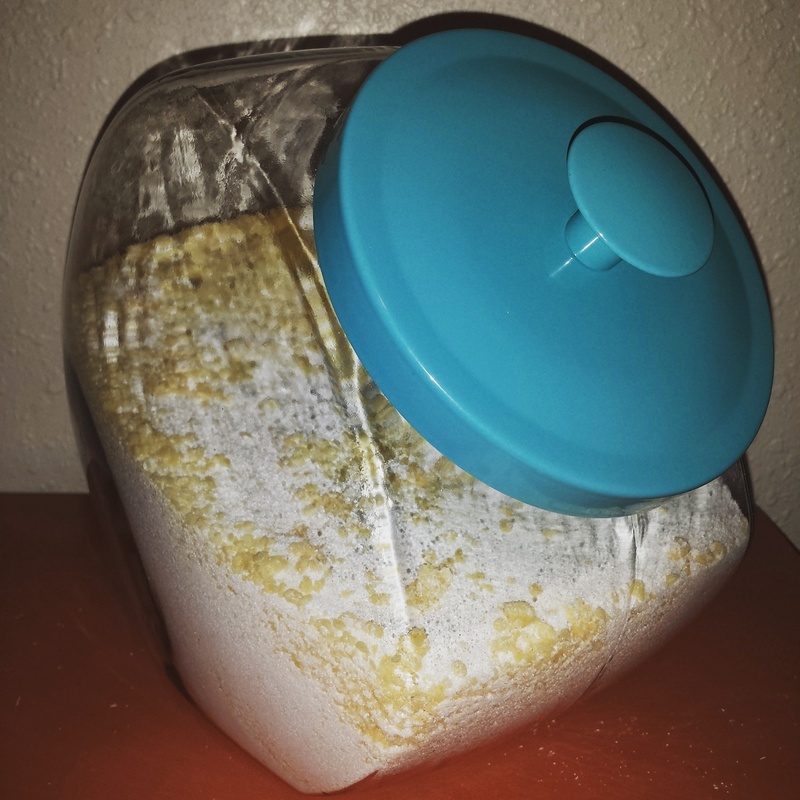 I finally bought all the ingredients to make my own homemade laundry detergent! I prefer having the powdered kind because of my washing machine type. (I have a top load) I feel like it gives it a better clean. This recipe was so easy and it will last us awhile! I got the cute container at Walmart for around $5.00. The total cost for all the ingredients was about $8.00 and the best part is you only use two tablespoons per load! Talk about a steal of a deal. Mix all together and give it a whirl! This is perfect with people with sensitive skin! Which is why I decided to make my own finally. If you want a scent to it you can add a few drops of essential oils or some people buy a bottle of Downy Unstoppables to mix in to give it that scent. If you try this let me know what you think!